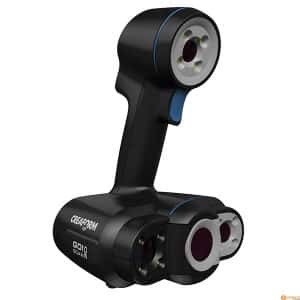 The RangeVision Spectrum is a professional 3D scanner made by RangeVision, a manufacturer with years of experience in decoration and art, design, tuning, jewelry and manufacturing. RangeVision is based in Russia. 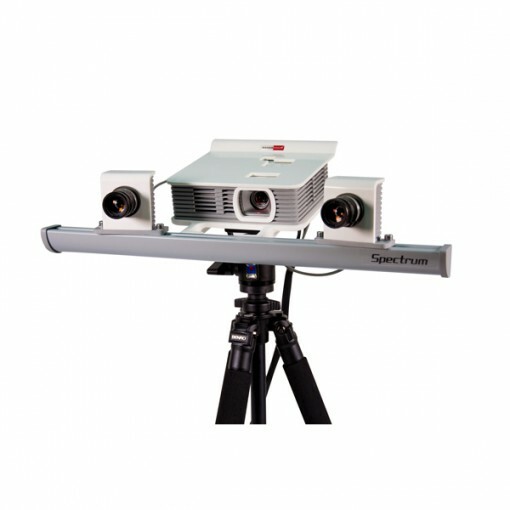 The RangeVision Spectrum uses the structured light 3D scanning technology. 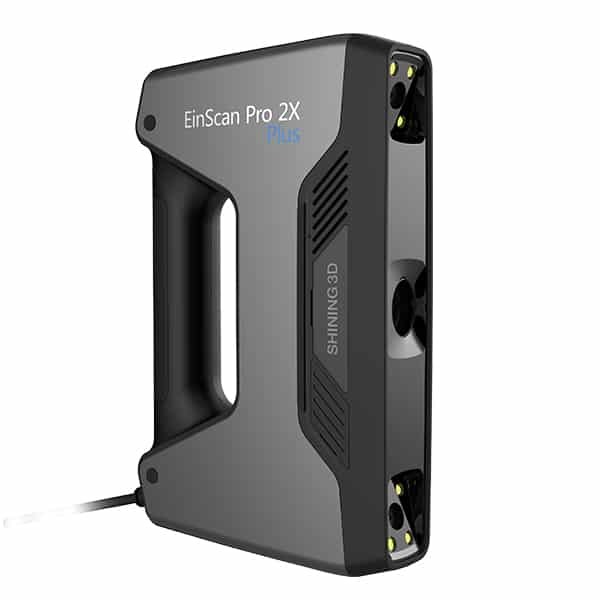 This 3D scanner offer a modular design which allows to freely position its two industrial cameras in order to perform 3D scans within three scanning zones to capture different-sized objects, from 1 cm up to 3 m.
The user-friendly RangeVision software comes with free updates and is included in the price of the 3D scanner. 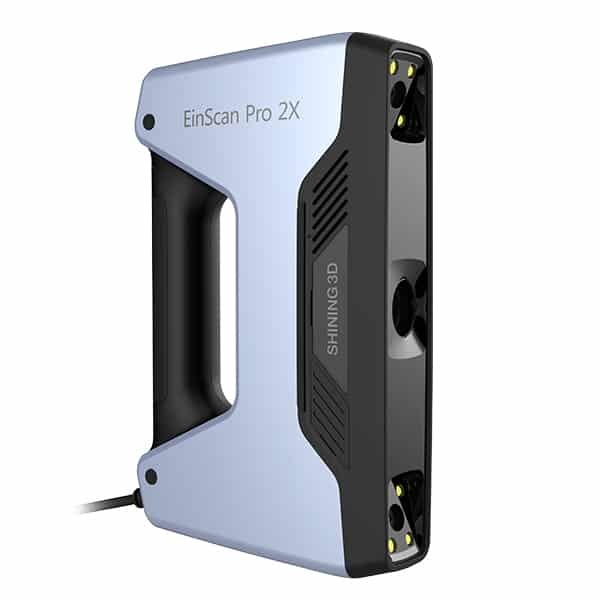 This software can align and merge 3D scans into a complete digital 3D model without requiring a specific post-processing suite. The package of RangeVision Spectrum includes everything needed for 3D scanning; notably a practical automatic turntable. Called TS, this new turntable can handle small and medium-sized objects weighing up to 5 kg. A stable and reliable travel case is also included in the package.